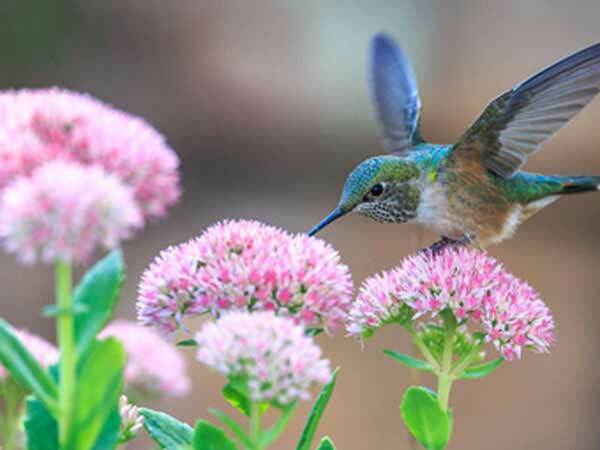 Hummingbird taking pollen from pink Spring flowers. Spring for the year 2016 starts on Saturday, March 19th for the Northern Hemisphere and on Friday, September 23rd for the Southern Hemisphere. Saturday, March 19th is the 78 day of the 2016 calendar year with -3 years, -1 month, -1 day until the start of Spring 2016 in Northern Hemisphere (Denver, USA). Friday, September 23rd is the 266 day of the 2016 calendar year with -2 years, -6 months, -27 days until the start of Spring 2016 in Southern Hemisphere (Sydney, Australia).